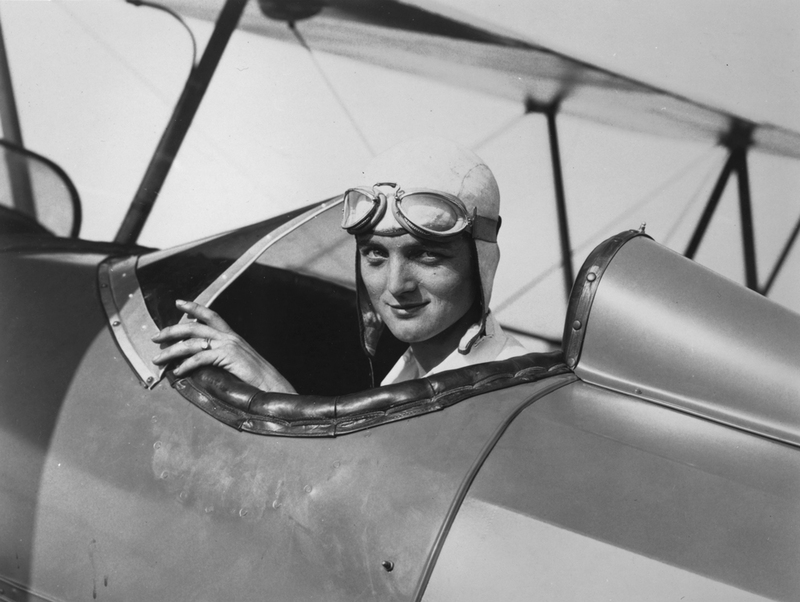 In 1928, less than a dozen American women had a government-issued pilot's license, making the few women who flew planes true radicals. 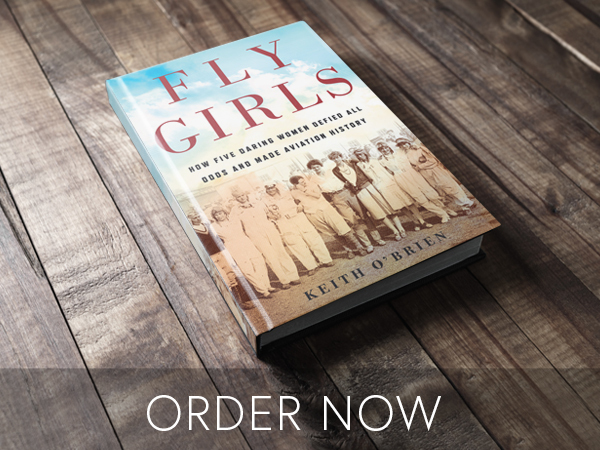 Fly Girls tells that story, their story—the story of women fighting for the right to fly airplanes, winning the right to race them, and then beating the men in one of the most dangerous air races of them all. 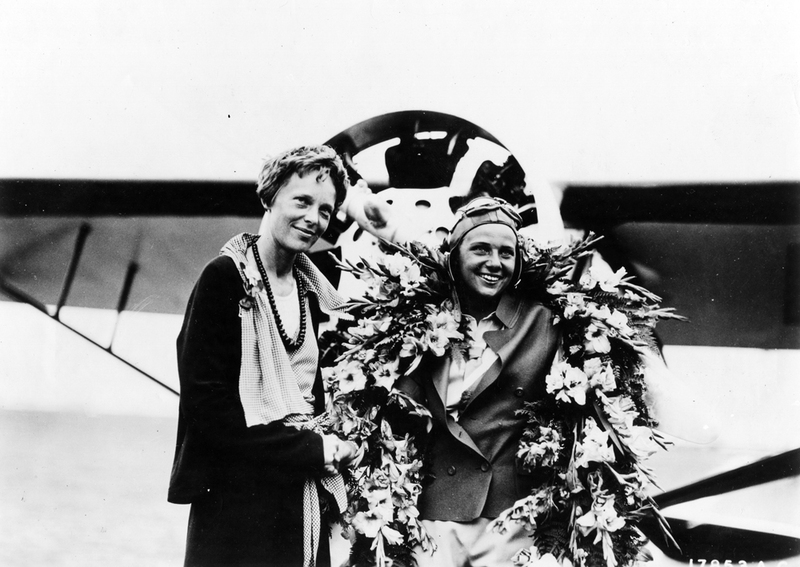 It was, for the female pilots, a stunning upset and one that proved what the women had known all along: They were just as good as the male pilots, maybe better. They belonged.